New Delhi: Amid raging controversy over India waiving off clauses pertaining to anti-corruption penalties and sovereign guarantee in the Rafale deal, a top Indian Air Force official on Tuesday said that no integrity pact or sovereign guarantee was given by Russia in the Rs 40,000-crore S-400 missile system deal. "There is no sovereign guarantee or integrity pact signed with Russia in the S-400 deal," Air Marshal V.R. Chaudhary, Deputy Chief of Air Staff, said in response to a media query. 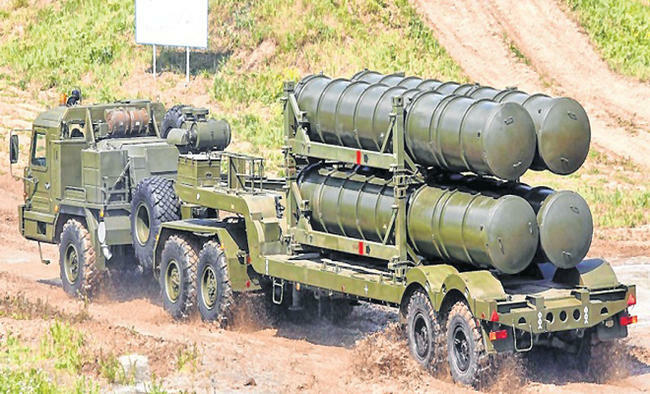 India signed the S-400 air defence system deal with Russia in October last year despite threats of sanctions from the US under the CAATSA (Countering America's Adversaries Through Sanctions Act).IAF Vice Chief Air Marshal Anil Khosla added that while with countries like Russia and the US, the processes have been streamlined after long years of dealings, with others the same is "evolving". "We have had a lot of acquisitions from Russia and the US earlier. The process of the government-to-government agreement with Russia and the US are already streamlined," Khosla said.Some senior IAF officials, who wished not to be named, also said that that such clauses have not been there in any inter-governmental agreements (IGA) with Russia or the US in the last few decades. Reports also said that the government also chose to do away with a sovereign or bank guarantee from France and settled for a letter of comfort, which is not legally binding. 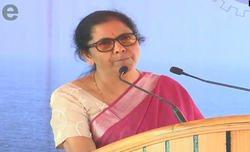 The Congress has been attacking the Modi government asking why it did not insist for sovereign guarantee from the French government in the Rafale deal, given that Dassault Aviation is a private company.